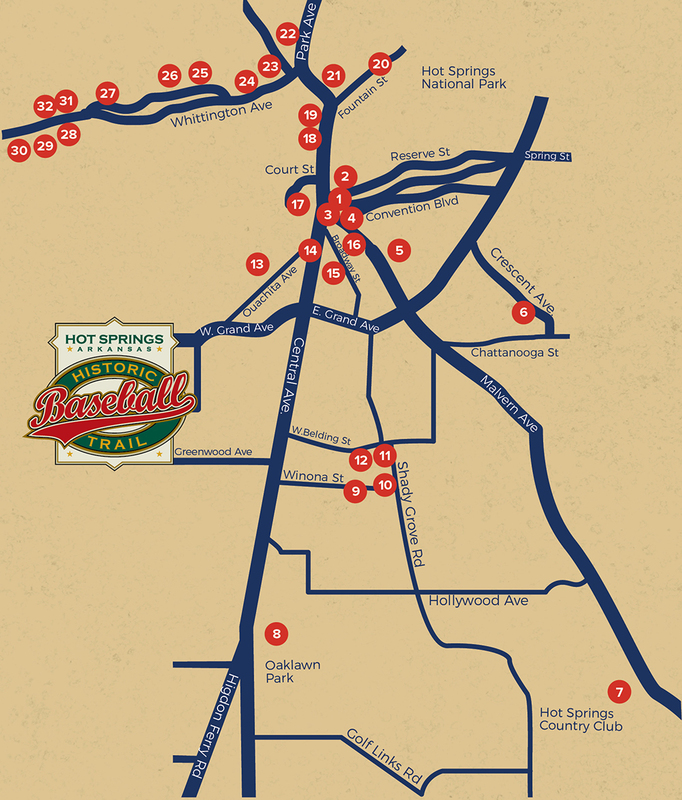 At the conclusion of his historic Hall of Fame career, Rogers “The Rajah” Hornsby returned to Hot Springs to oversee the nationally-recognized baseball school. Founded here in 1933 by Ray Doan, the school prospered for years, training young players from around the country. 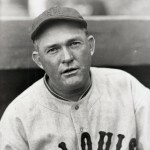 Instructors included George Sisler, Grover Cleveland Alexander and Dizzy Dean.